Rev. William & Linda Scott, Sr. 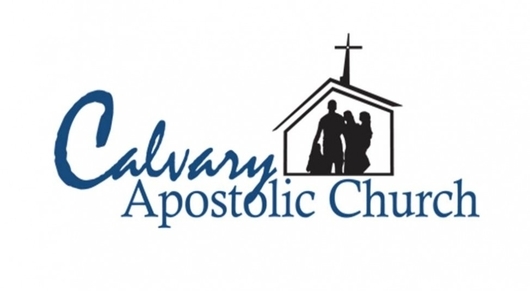 Welcome to Calvary Apostolic Church of Parma, MI. We are so glad that you have taken the time to visit us on the web! 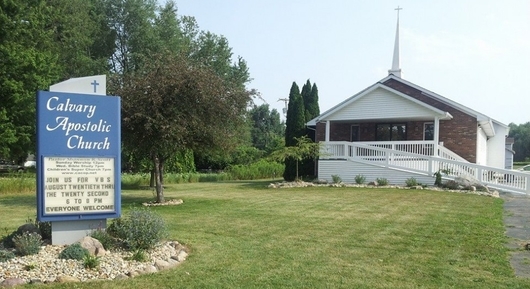 We are a Christ-Centered, Family Focused church where Jesus Christ is STILL the answer! We are a church that is seeking to serve you by providing several ministries that encourage strength for the family and your life but most importantly to share with you the Promise and Salvation of Jesus Christ! We invite you to join us in service where you will enjoy passionate worship and hear life-changing messages. If you have been searching for an answer - something to fill that void in your life - joy in your life - come and be blessed! God is still the answer! 10 Souls baptized in Jesus name in Kalaymyo, Myanmar! 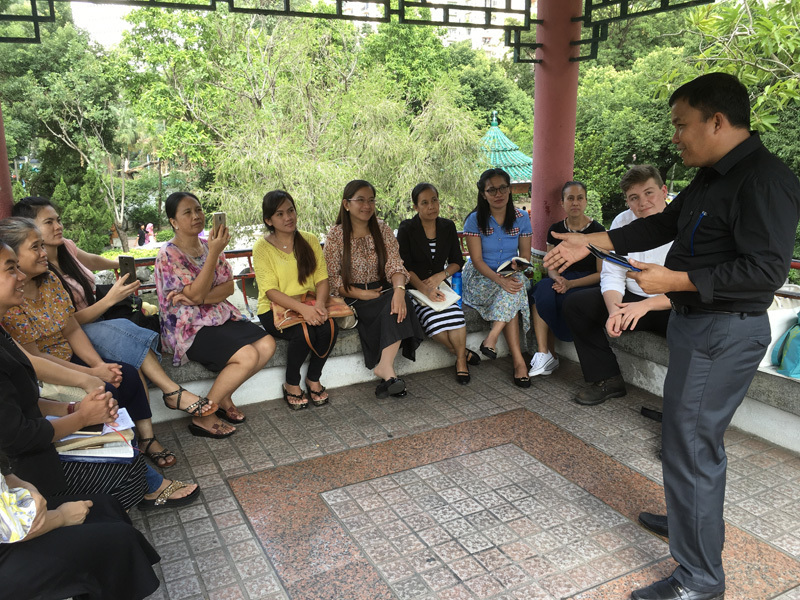 Pastor Roberto Niño preaching the Word in a Hong Kong park. Sister Melody, the first to receive the Holy Ghost in the ALJC Hong Kong mission! Revival Service in Kalaymyo, Myanmar. 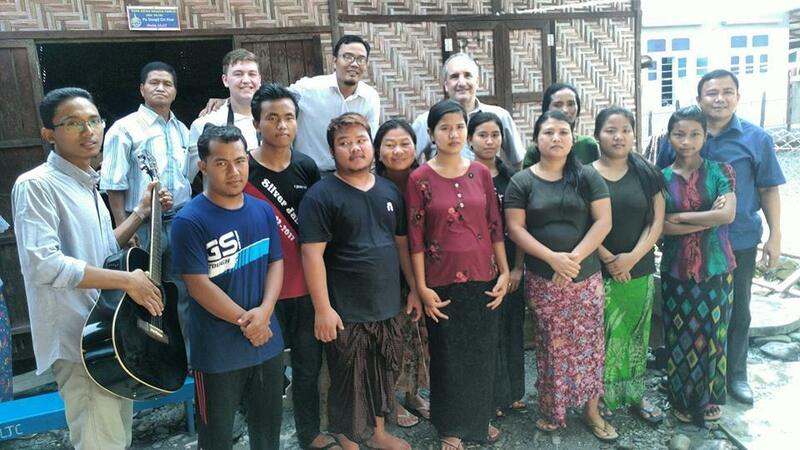 Over a recent 12 day span, intern Cameron Reynolds, Filipino pastor Roberto Niño, and I saw the Lord do wonderful things in Myanmar and Hong Kong! 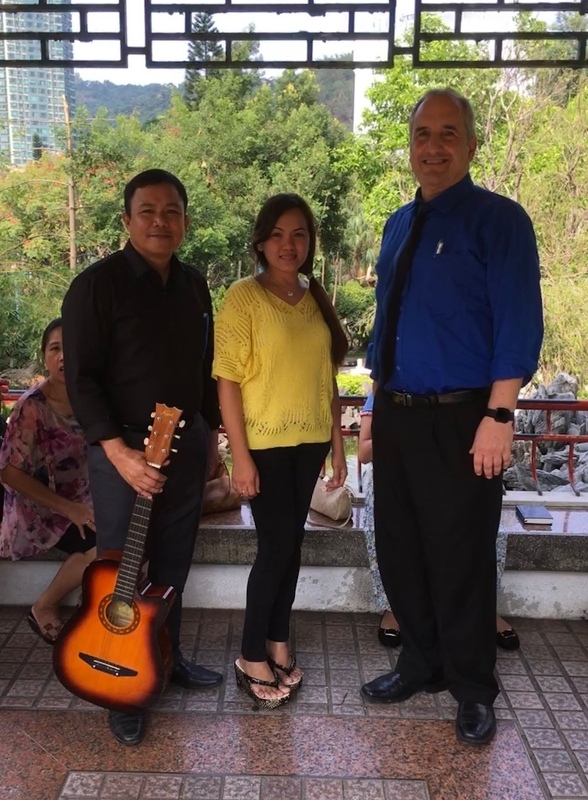 During our first weekend in Hong Kong we witnessed to people and passed out tracts in Central Park on Saturday, and held services in Mei Foo park on Sunday. After church, 1 precious soul was baptized in Jesus name! That evening we set off for upper Myanmar where we conducted 3 days of seminars and held services every evening. Between 40-70 people attended each seminar and service, including several Trinitarians. On the last day, 10 adults were baptized in Jesus name, and at least 2 received the Holy Ghost during services! The following weekend found us back in Hong Kong. We conducted 2 days of services in the park during which time 2 people receive the wonderful baptism of the Holy Ghost! We made numerous promising contacts during this trip. One of them was a Buddhist man by the name of Nayzo who we met on an elevator at the Swadagon pagoda in Yangon during a long layover. We formed a fast friendship and he became our de facto guide at that Buddhist shrine. We learned a lot from him about their religion. Though he is a lifelong Buddhist, he admits that he is still searching. He has read the Bible through twice. We did our best to point him to Christ, and he was very receptive, and I believe he is winnable, if only someone would work with him. 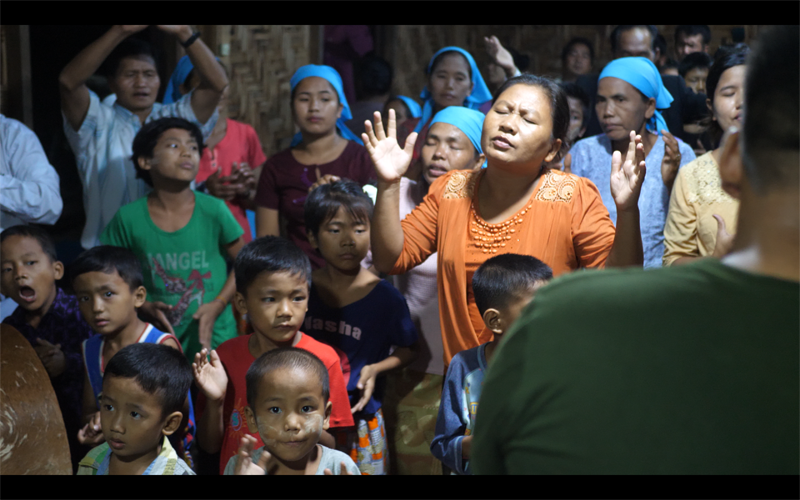 Myanmar is ripe for a Holy Spirit revival. Oh, how we need more missionaries in Asia! Come join us for our CAC Sproutz Program, held during our Wednesday evening Family Bible Study, for toddlers who are 'potty trained' up through age 5. 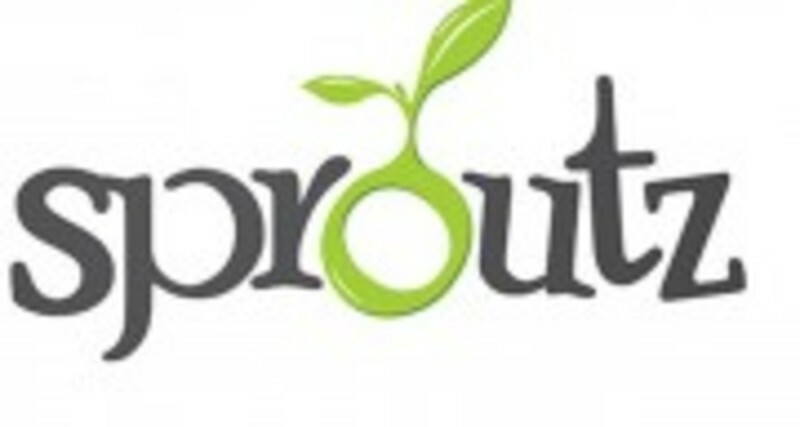 Sproutz will have fun participating in a a structured setting with lesson, craft and snack. Thank you to the wonderful staff of Kidz Quest teachers and aides who take these lil'Sproutz on a journey through the Word of God!